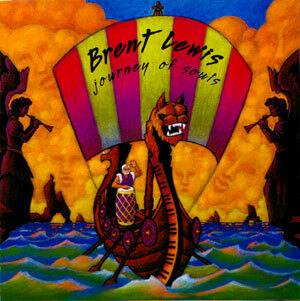 “Journey of Souls” With his newest CD Brent has created a new dimension in melodic drumming. An inspirational journey into time. A Journey that no one should miss. A must have – Buy it Now !